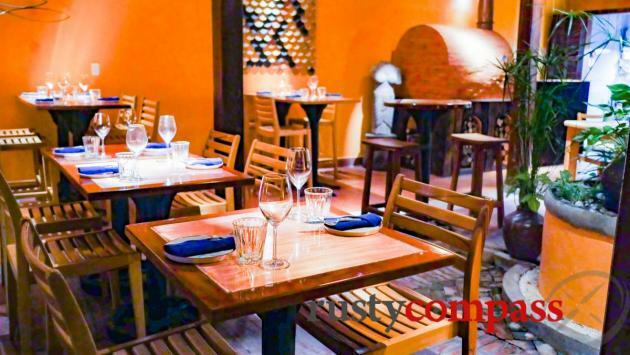 Thirty Seven Grill is a classy wood-fired eatery in a stunning Hoi An old town space. 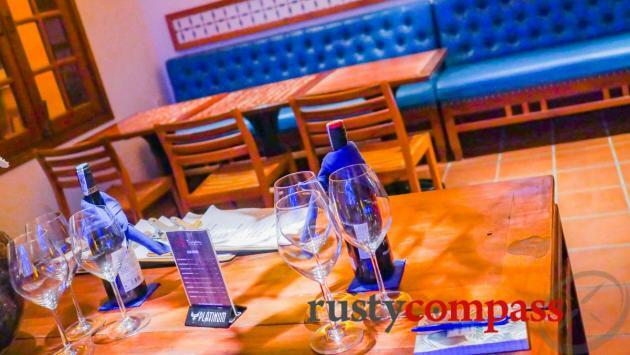 Steaks, seafood, cocktails and more - reasonably priced for the quality of the food and experience. 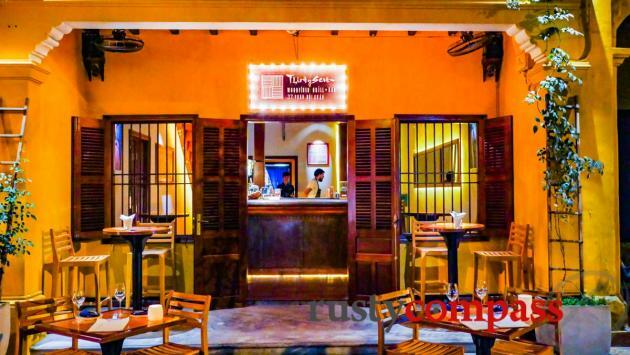 Upscale dining is gradually arriving in Hoi An’s old town. 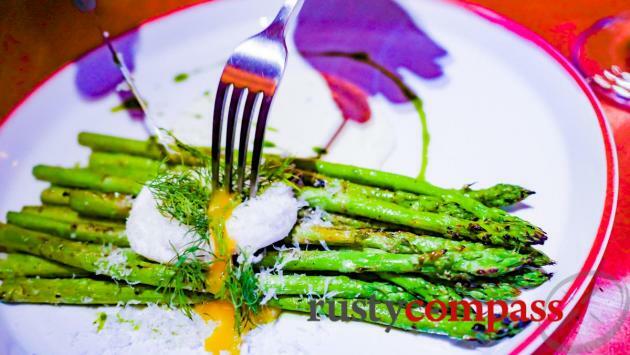 Thirty Seven Grill opened in late 2018 for those looking for wood-fired flavours in a venue a little more fancy than most of Hoi An’s eateries. The menu is concise with a focus on preparation and produce. There's grilling, smoking, slow burning and more. Thirty Seven Grill is a collaboration between our old friend Tran Duc (Mango Mango, Mango Rooms and more) and Australian chef and Hyatt hotels alumnus Ben Attwater. 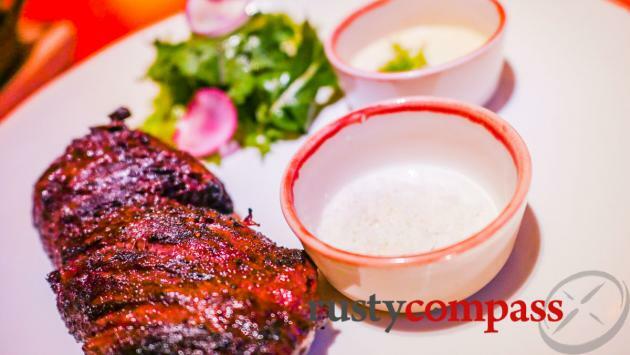 And while we love Hoi An’s exquisite local fare, if you’re looking for some quality carnivorous cuisine, with a wine list to match, check out Thirty Seven. Steaks start from around 600K VND (250 grams). Chicken and seafood mains are less. There’s a good selection of starters, salads and sides. 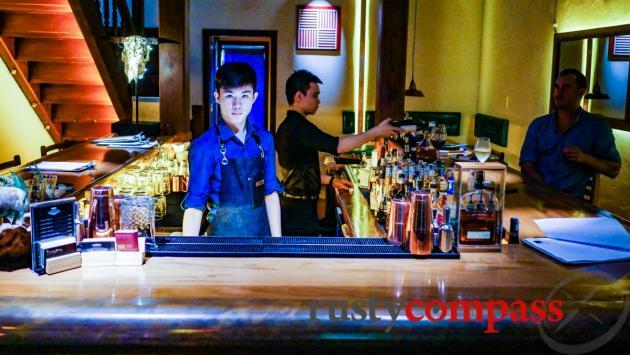 Thirty Seven is also setting itself up as a place for proper cocktails in Hoi An. Happy hour runs from 4pm till 6pm. Expect the food, wine and feel to evolve through the year - Thirty Seven was just weeks old during our recent visits. 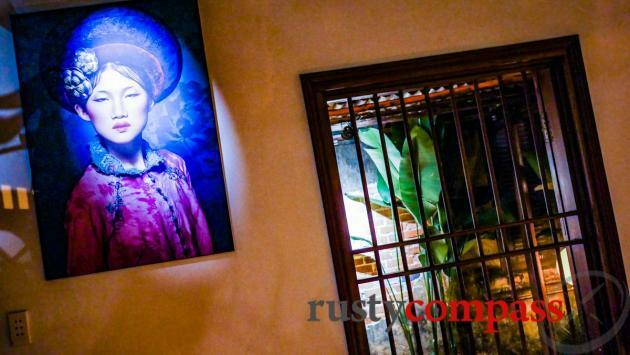 Thirty Seven is located at the eastern end of Hoi An’s old town - away from the tourist crush of the Japanese bridge area. It's a part of town worth checking out. Rusty Compass recommendations are always independent. We list the places we think you should know about. That’s it. We paid our way on our visits to Thirty Seven and received a couple of complementary drinks while there. Co-owner Tran Duc is an old friend.